of Rochester Simon Business School on February 5, 2014. Simon Business School’s fifth annual New York City Conference was held on May 8 2014, bringing together leading policy makers, industry leaders, academics, and national media to discuss pathways to success for companies today in the face of increasing global competition and innovation. 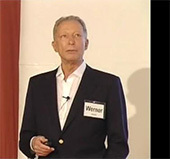 Professor Michael C Jensen presented a talk on transforming how leaders and educators are taught. If there ever was a time for a new model of leadership, that time is now. 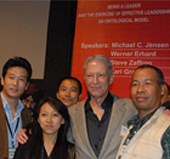 The course Being A Leader and The Effective Exercise of Leadership created by Werner Erhard, Michael C. Jensen, Steve Zaffron, Kari Granger and Jeri Echeverria is a new and unique model of leadership that leaves participants being a leader and exercizing leadership effectively as their natural self-expression. 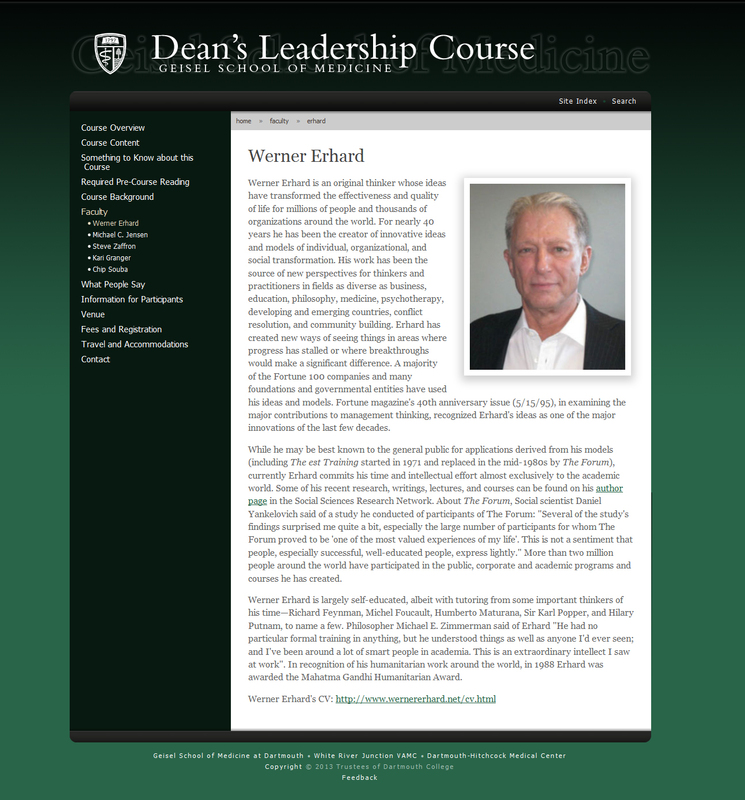 The course, while still in development, has been taught since 2005 at the University of Rochester Simon School of Business to MBA, PhD, and Executive Development Program students, faculty, administrators, alumni and outside corporate executives. It is currently being taught to undergraduates and faculty at the United States Air Force Academy. In August 2008, the course was also taught to some 250 senior management consultants from 66 separate firms. In January 2009 the course was delievered at Erasmus Academie in Rotterdam (a version of which was taught at the Erasmus University Law School). The course was delivered at Texas A&M University Mays School of Business in June 2010; in India under the auspices of the IC Centre for Governance and MW Corp in November 2010; at the Geisel School of Medicine at Dartmouth in June 2012; at entrepreneurship@UBC, University of British Columbia in Vancouver, BC, Canada in 2013; in Singapore, hosted by Nanyang Technological University in July 2014; in Dubai in January 2015 at the Zayed University Convention Center; at Clemson University, College of Business in 2016 and at the University of California, Los Angeles in 2018. The course has also been delivered in Whistler, B.C. Canada, in October 2012; Cancun, Mexico in October 2013 and December 2015, in Bermuda in November 2014; and in Abu Dhabi U.A.E. 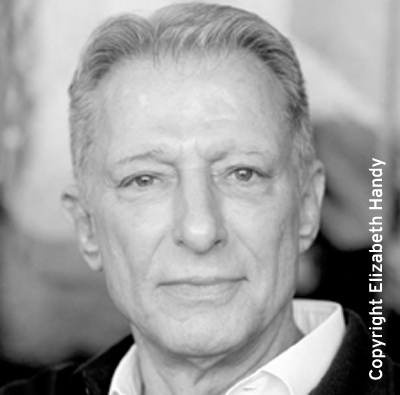 in October 2016 to benefit the Erhard-Jensen Ontological / Phenomenological Initiative which supports the delivery of the course in Universities throughout the world. An abstract of the working paper titled, "Creating Leaders: An Ontological Model" is available at Harvard Business School's Working Knowledge website. In the course participants discover a new and powerful model of integrity and the difference between management and leadership. The course is designed to open up and leave participants with an expanded personal opportunity - ways of being, thinking, planning, and action that leave them being a leader and exercising leadership effectively. 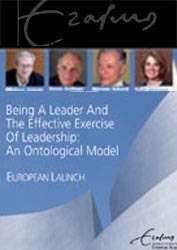 This new model of leadership and its practice is applicable for all domains of leadership, including personal leadership (being the leader of yourself and your own life) and team and organizational leadership in school, business, and any other area in which one would like to make a difference (e.g. family, community, and politics). The quotes below are from the editor’s introduction of a chapter titled “Creating Leaders: An Ontological/Phenomenological Model” written by Werner Erhard, Michael C. Jensen, and Kari Granger in the book “The Handbook for Teaching Leadership: Knowing, Doing, and Being”, 2012 (p. xxiv). The book is edited by Harvard Business School’s Scott Snook (Senior Lecturer), Nitin Nohria (Dean of Harvard Business School and George Baker Professor of Administration), and Rakesh Khurana (Dean of Harvard College and Marvin Bower Professor of Leadership Development). “You will leave this course being who you need to be to be a leader. “You will leave this course with what it takes to exercise leadership effectively. “…by following a rigorous, phenomenologically based methodology, students have the opportunity to create for themselves a context that leaves them actually being a leader and exercising leadership effectively as their natural self-expression." 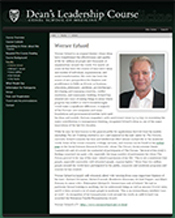 See more scholarly publications that have cited the work of Werner Erhard and his colleagues. Vail Leadership Institute What's love got to do with leadership? 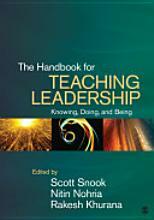 Academy of Management Learning & Education Publication - Book Review of The Handbook For Teaching Leadership, Knowing, Doing and Being: "Who better to begin a section on the being of leadership than Werner Erhard and colleagues Michael Jensen and Kari Granger." The Hidden Power of Integrity and Access to Vast Increases in Performance Michael C. Jensen's presentation at University of British Columbia prior to the Leadership Course which was delivered at entrepreneurship@UBC in June, 2013. Bill George, Harvard Business School: What Does It Take To Be A Leader and For Leadership To Show Up? The College of Business and Behavioral Science is excited to bring this cutting edge leadership course to their Faculty, Staff, Students, Alumni and Business Community!